On today’s episode of That Bad Review I chat with Andrew Kennedy. With over 40 years working in video & television production and has worked in various roles in the industry. From shooting jewellery, fashion, medical procedures and interviews, to editing a 4WD programme in the middle of the Simpson Desert or producing and directing commercials. 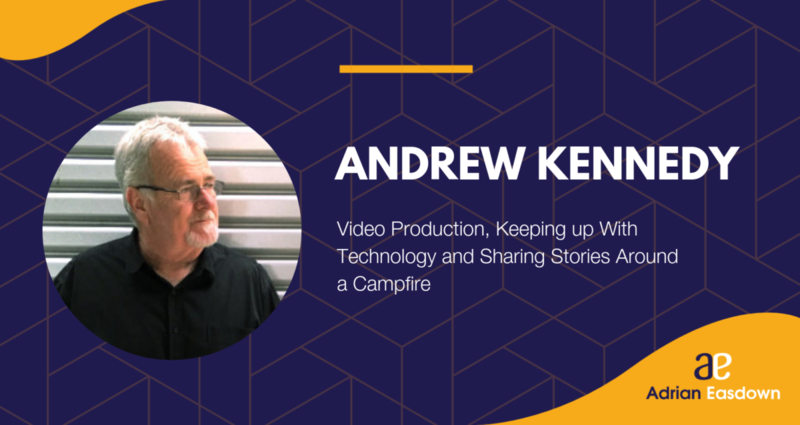 Andrew is also the host of Australia On Track podcast and regularly writes on the website of the same name, which focuses on building an Australian centric 4WD, Caravan, Camping and Off-Road community aiming to get Australia on-track. Andrew shares with us his history with working in a Television studio, incredible stories of travel around Australia from people he has met, the passion he has for a camping life and the incredible ways technology can enhance – and hinder – industries (and travellers) today as well as why it’s important to do your research beyond reviews and seeking out real experts.